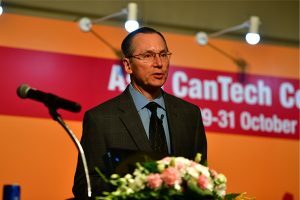 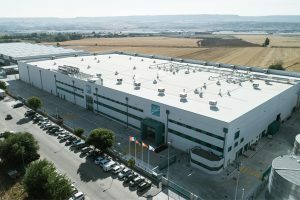 The prestigious CanTech The Grand Tour Awards will be presented at the CanTech The Grand Tour Gala Dinner on 26 March 2019. 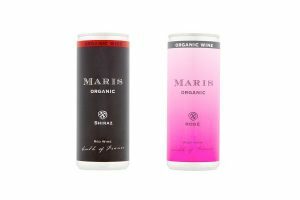 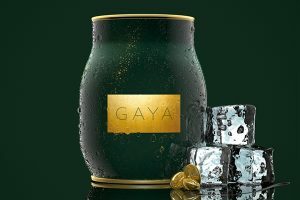 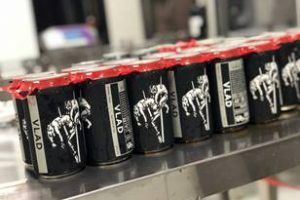 Retailers are claiming that sales of canned wine will shoot up next year, as young people wanting to avoid binge drinking opt for smaller measures and ease of transport. 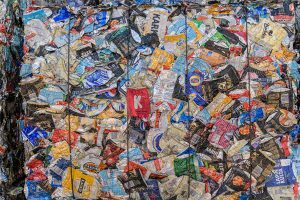 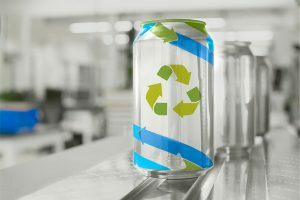 As we enter Recycle Week (24-30 September 2018), Ball Corporation have launched a survey revealing that plastic pollution is a high concern amongst all age groups. 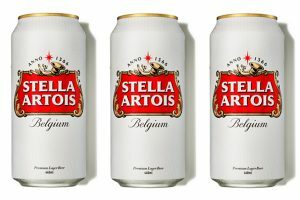 AB InBev has announced the launch of a new packaging design for UK alcohol brand, Stella Artois. 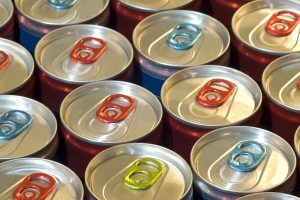 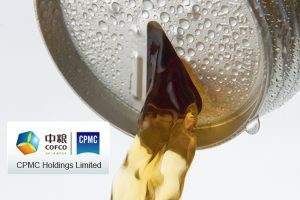 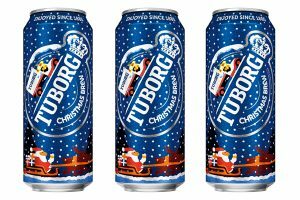 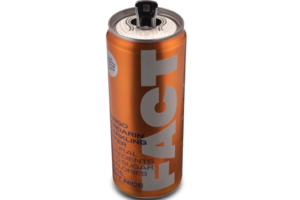 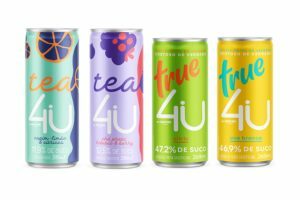 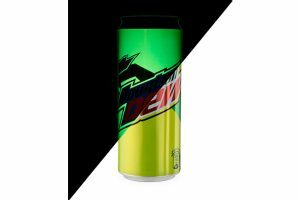 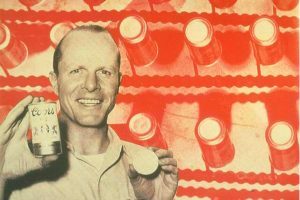 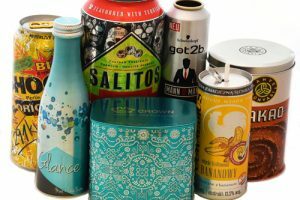 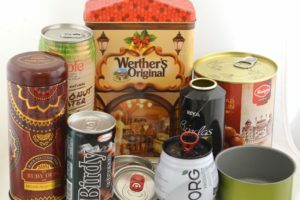 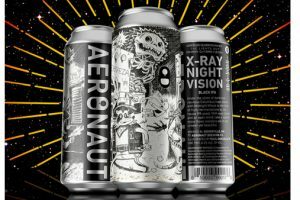 According to the latest Nielsen research by the Can Makers, canned drinks are seeing significant growth in the UK market.